In a recent interview with The Times UK, Barbra Streisand had some pretty terrible things to say about the Michael Jackson documentary Leaving Neverland and the two men who claim Jackson abused them as children. 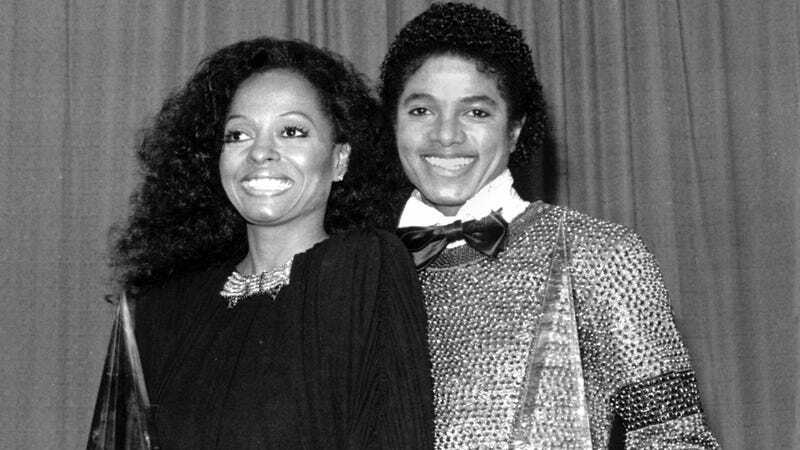 Now another icon, Diana Ross, is also positing a defense of Jackson that completely undermines the accusers. Ross and Jackson were close friends for years. She was even “backup guardian” to Jackson’s three children should anything happen to his mother. It seems as if Streisand, who has since apologized for her comments, is saying that she believes Wade Robson and James Safechuck but wonders how bad the abuse could have been if they didn’t die as a result of it. By refusing to even acknowledge the accusers and instead vaguely focusing on “love” what Ross is doing is erasing the survivors from the conversation entirely. What is she asking us to “Stop in the name of love?” Taking the allegations seriously? And while the tweet says “I believe and trust that Michael Jackson was and is A magnificent incredible force to me and many others” what’s implied is that she doesn’t believe the accusers since Jackson never did anything to her. It may seem fussy to dissect the tweet of someone “from a different generation,” but statements like this are part of a dangerous and all-too-common line of thinking when it comes to abuse and reporting that abuse. They’re akin to the silencing “two witness rule” that reportedly protected abusers within the Jehovah’s Witness community: survivors’ stories aren’t good enough on their own. If no one else saw it, did it really happen?